So today’s post is one that I am pretty damn excited about posting! For the past two or so months I have been barely washing my hair. And by barely, I mean washing it (plus or minus) twice during a ten day period. Sometimes I can go a week and sometimes I freak out and only manage to go four or five days. These days it really is not uncommon to find people who try to wash their hair as little as possible. Once you start chatting about it, it seems to be quite common – or at least it is common to find people who have attempted to cut back on hair washes. 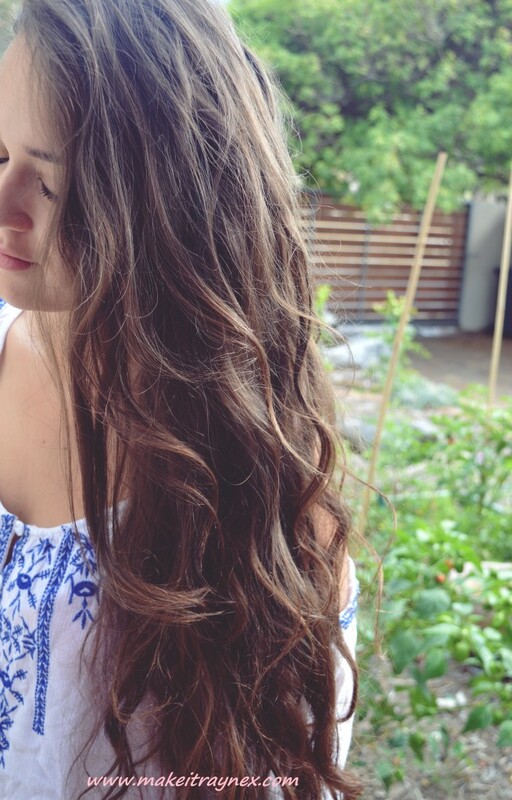 I decided to publish this post and just go through my reasonings for why I hardly wash my hair, I know that a lot of people can’t not wash their hair for various reasons and I will also mention these. It’s not like not washing your hair affects anyone around you so who cares whether you do or don’t – these are just the reasons behind my decision and a few extra bonus points thrown in to convince you to give it a go..
After straightening and using heat protector and Black Seed Oil. Even loading these products onto my hair doesn’t cause excess grease and oil – which I think a lot of people expect. The most obvious reason would be to avoid any chemicals lurking in your shampoo & conditioner. A whole load of these ingredients come with safety concerns and consumers are none the wiser – hell, we can hardly pronounce half the ingredients. These days you can easily avoid these chemicals by purchasing an organic and 100% natural shampoo. 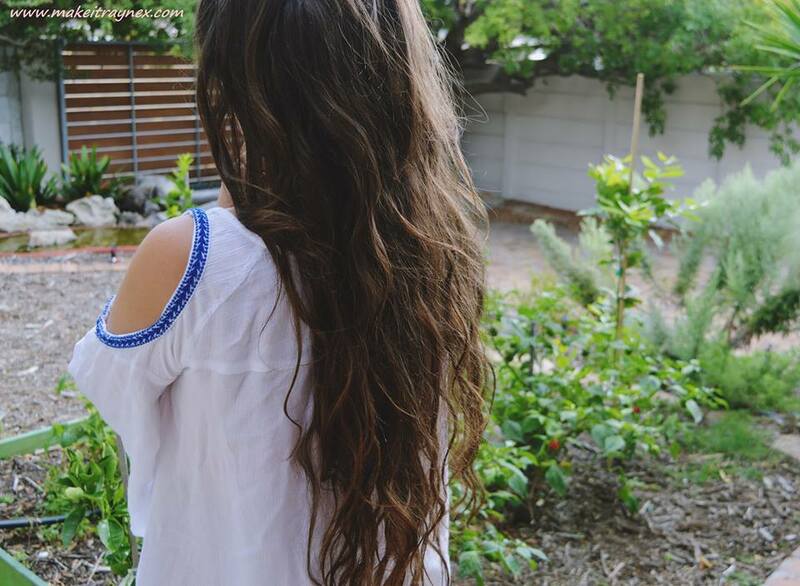 If you have hair like mine, aka LONG, then not washing your hair is a real time and energy saver. If I wash my hair in Summer, it takes around three to four hours to airdry whilst blowdrying takes about 20 minutes. That is 20 minutes dedicated to a pointless activity AND wasting a heck load of electricity while doing so. Hair is SO much more manageable when a little dirty! Even the top hair stylists recommend that if you have a fancy do to attend, you should make sure your hair has one or two days worth of “dirt” in it when styling it. I honestly always feel like my hair has more body and volume when it is a tad dirty. You can save quite a bit of money on lessening your shampoo and conditioner usage. I tend to gravitate towards middle priced hair items and not using these frequently makes a difference when it comes to the grocery shop. Having waist length hair, I would generally use 2 x 500ml shampoos (R110 each), 3 x 500ml conditioners (R120 each) and at least one hair mask a month. That totals a whopping R730 a month!!!! And I seriously hope my boyfriend never reads this blog post. Of course, it is not necessary to use items of this price and of course you can cut your hair to cut back on the costs, too. I haven’t lasted more than eight days without washing BUT people who go for months on end claim that your hair eventually starts to “self cleanse”. This is true actually, due to the fact that your hair produces natural conditioner called sebum, and the longer you go without washing hair, the less sebum it produces. Very similar to point 2, saving electricity. Not washing your hair saves mind boggling amounts of water! I participated in the Giorgio Armani Acqua For Life challenge last month and seeing the amounts of water used in a hair wash is frightening. A 4 minute shower uses 35L of water. When I wash, condition and hair mask my hair, I probably waste away 15 minutes in the shower versus the fact that I am an “in and out” shower creature. When I shower before work I am literally out in two and a half, maybe three, minutes. There are probably ten more points that I could list, but this post is getting a tad long now. I may post a second post on ways to help you prolong your gaps between hair washes but that will depend on the response I get to this post. I have pretty curly hair and it always feels MUCH thicker and voluminous when it is a little bit dirtyyyy. I really hope this gave one person the initiative to try and go a few days without washing their hair – please do let me know! Awesome. I no longer feel like a lazy homeless person. 🙂 I manage 5 days easily,sometimes push it to 6. (Because: all of the above and hey, #momlife) But mostly, I found it depends on my hormones. Hormones rule the way my scalp and sebum production behaves. Look forward to your post about “prolonging the time”. PS. I’m a little bummed I didn’t get to meet you in person at #ctmeetup. 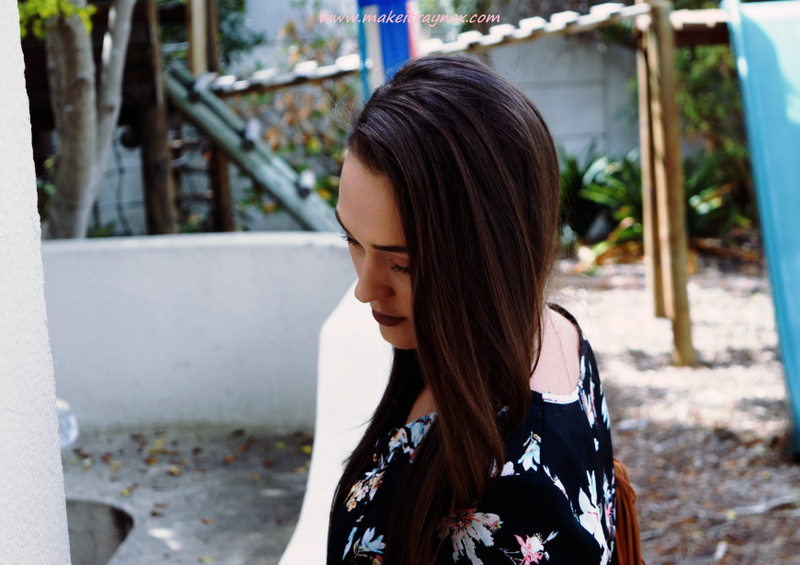 ← Previous Post: A Mad Hatters Tea Party with essence & New Launches!